Hairstyle ideas for the accessory of the season. 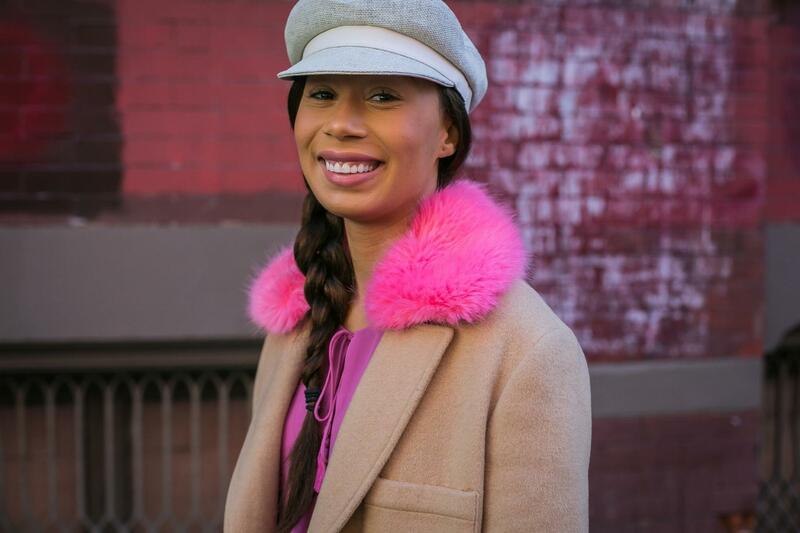 During fashion week, while the looks on the runway are a preview of what’s to come, we can always look at the street style set for beauty and style inspiration that we can imitate right now. This season we’ve spotted a number of women sporting baker boy hats (a.k.a. newsboy caps) with some of the chicest hairstyles, ever! Talk about pulling out an accessory trend we haven’t seen in years! We’re pretty sure others have caught onto the trend too, so don’t be surprised to spot a lot of baker boy hats at your favorite fast fashion stores tomorrow (you might just see them today, too). 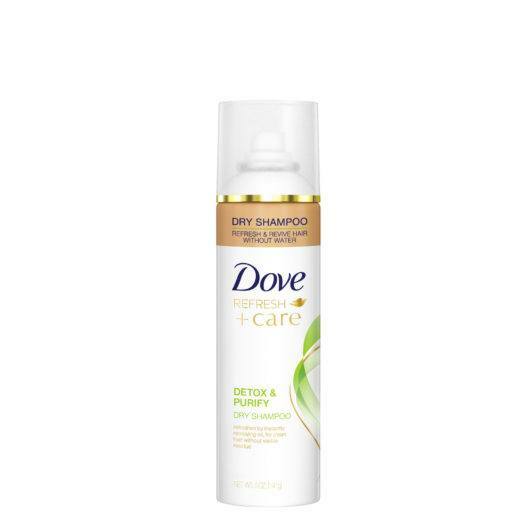 To help you stay ahead of the game, we’re helping you decide what hairstyles look best with this fall accessory. Read on to check out some of our favorite easy hairstyle ideas to try with your baker boy hat this season. Wearing this kind of hat calls for a hairstyle that works with it shape. That means no updos, so give your top knots a rest for a moment. You can’t ever go wrong with a simple low do style when wearing a hat like this. Our style of choice: The side braid. 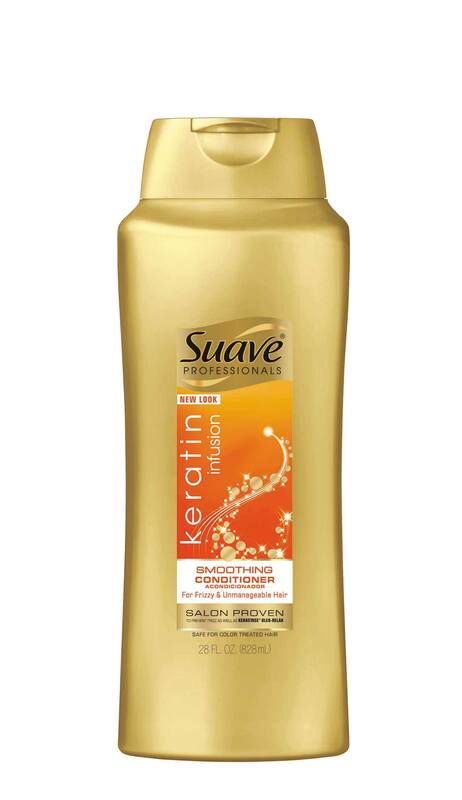 For a smooth and even finish, wash hair with Suave Professionals Keratin Infusion Smoothing Shampoo and Conditioner, then blow-dry your hair straight. Brush your hair back and gather into a low side ponytail. Braid the length of your hair and fasten the end with a hair elastic. Beach waves are cool in the summer, but there’s nothing like a breezy fall wavy hairstyle. 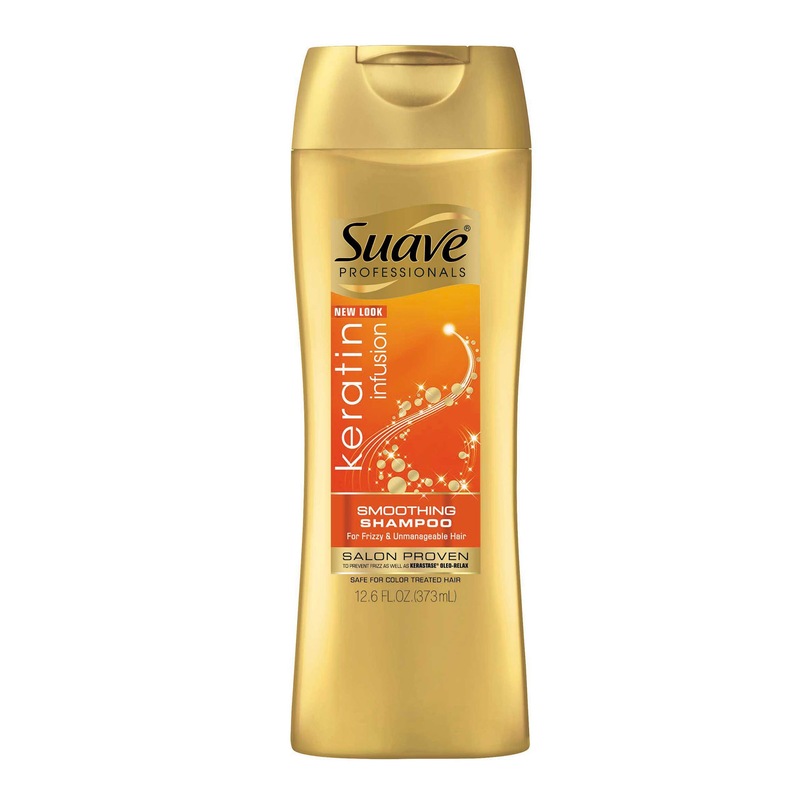 To recreate the look, wash your hair with a volumizing shampoo for body. 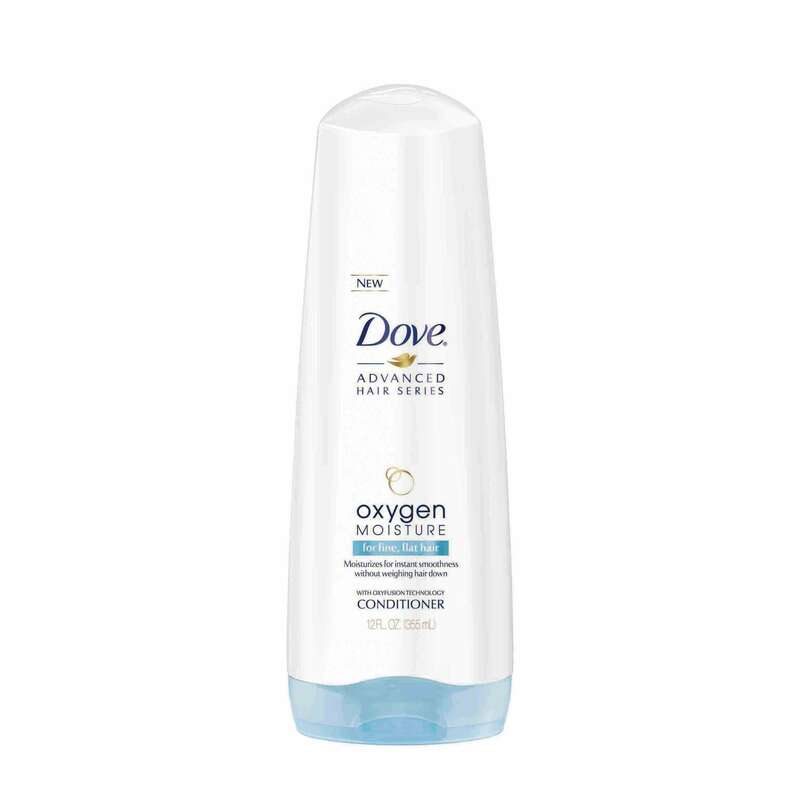 If you have fine, flat hair you can try the Dove Oxygen Moisture Shampoo and Conditioner. 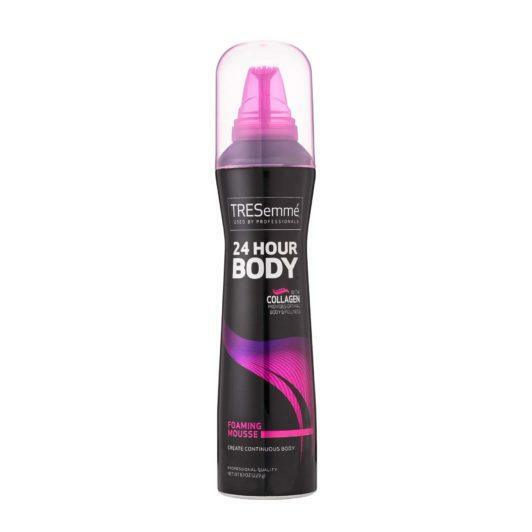 Apply TRESemmé 24 Hour Body Foaming Mousse to your hair for added volume and bounce, then blow-dry. After blowdrying, use a hair wand to create undone waves from the mid-lengths to ends of your hair. Set your style with TRESemmé TRES Two Freeze Hold Hairspray, then place your hat right on top! Let’s face it, sometimes hats are perfect for bad hair days or when the weather permits, but that doesn’t mean you can’t make a fashionable statement with your hair. 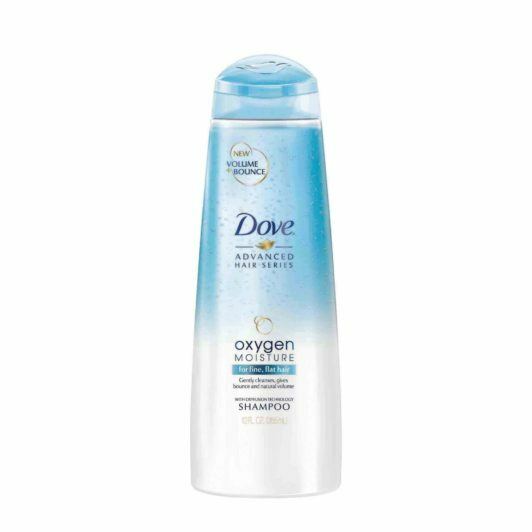 Use a dry shampoo, like Dove Detox & Purify Dry Shampoo, to absorb any excess oil in your hair, then gather your hair into a mussed-up low ponytail. 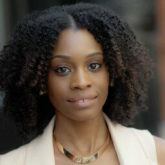 Pull a few tendrils at the side of your hair to frame the face and add a bit more texture to the overall look. Into hat hairstyles? We are too! Here are some of our favorite ways to wear dad hats.